Maximum 2 images for the design entry. File formats must be in either .jpg, .png, or .pdf format. Any entries that do not contain the required information will be disqualified. 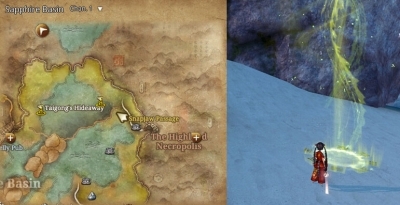 All entries will be subject to NCSOFT & Team Bloodlust modifications where necessary. Final outcome of the designs may vary. One lucky winner each from North America and Europe will have the chance to get their designs made into an in-game costume with a special tooltip named in their favor. For example “…created by the Launch Costume Contest Winner USERNAME”. Winners will also receive an exclusive wearable item, a poster, and $50 worth of NCoin to spend when the game launches. 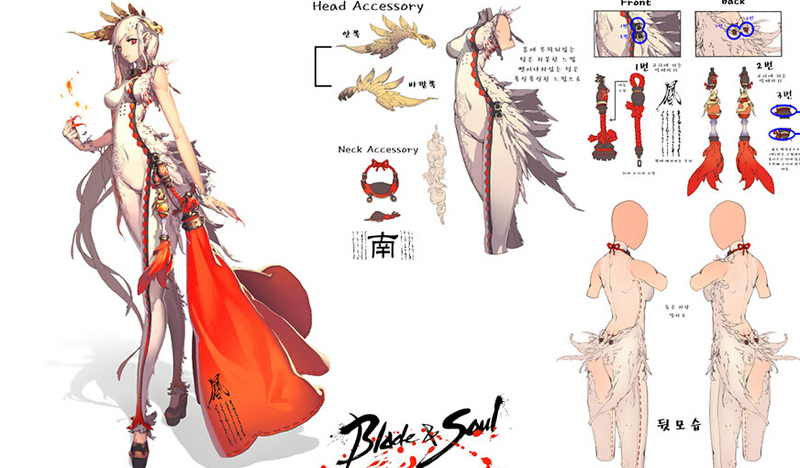 4 finalists from each region will receive $20 worth of NCoin and a poster featuring the artwork of Blade & Soul. 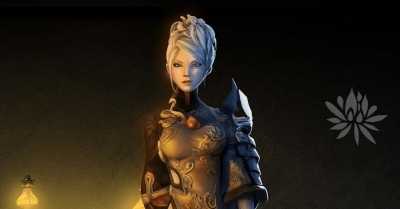 Male & Female models of the same race (for example, Male Jin and Female Jin). The Yun can’t be used as a qualifying race for this option. Preference in judging will be given to costumes that share the same design concept but differ in appearance between genders and/or races (i.e. each gender/race costumes aren’t identical). 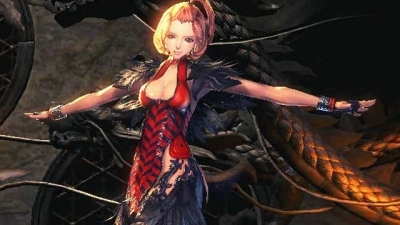 You can design optional Head & Face accessories to accompany your costume, but they may not be present or differ in appearance in the final in-game design. Any design notes and inspirations are optional, but we love to see the thought process behind the design. Your artwork can be handdrawn or digital. We’ve even provided a nifty template for you to use if your art skills aren’t the greatest – that’s OK, since we’re judging on design ideas and not art quality. However, it must be your own original work; any designs that violate copyright or someone else’s intellectual property will be disqualified. 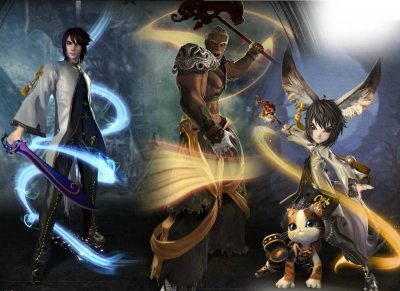 The Blade & Soul team, with help from the development team in Korea, will select 5 finalists from each territory. The Community will be able to vote their favorite from these finalists from July 17th until July 24th with winners announced on July 27th.